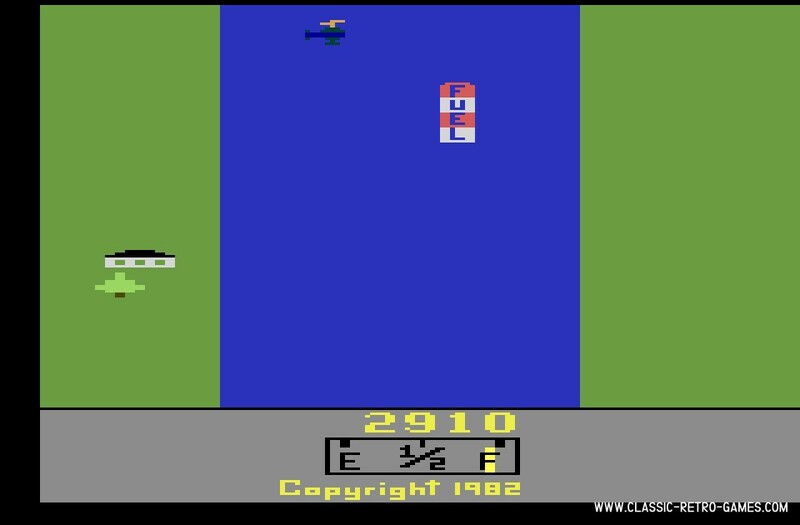 River Raid is a 1984 Activision game that is counted among the better shooters. 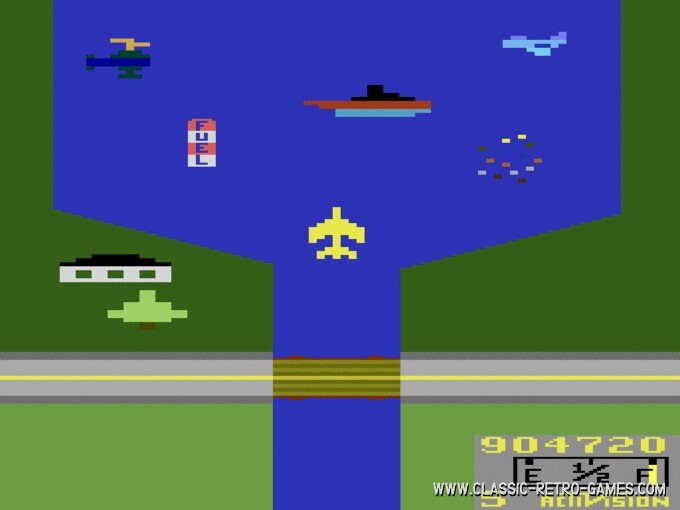 After all these years it remains as a favorite and is among the first games mentioned when asked which titles are remembered most fondly. River Raid owes this remarkably popularity not to deep gameplay or stunning visuals - it has neither - but to being a simple, solid and lovable title that's easy to get into. Currently rated: 4.5 / 5 stars by 565 gamers.